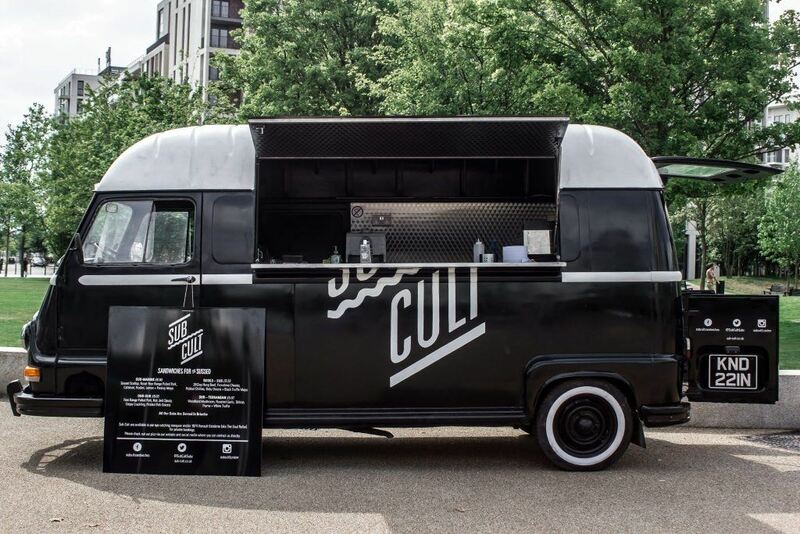 Create has announced its partnership with industry specialist Feast It, enabling the Concerto-owned caterer to offer the UK's widest portfolio of gourmet street food at its events and weddings. 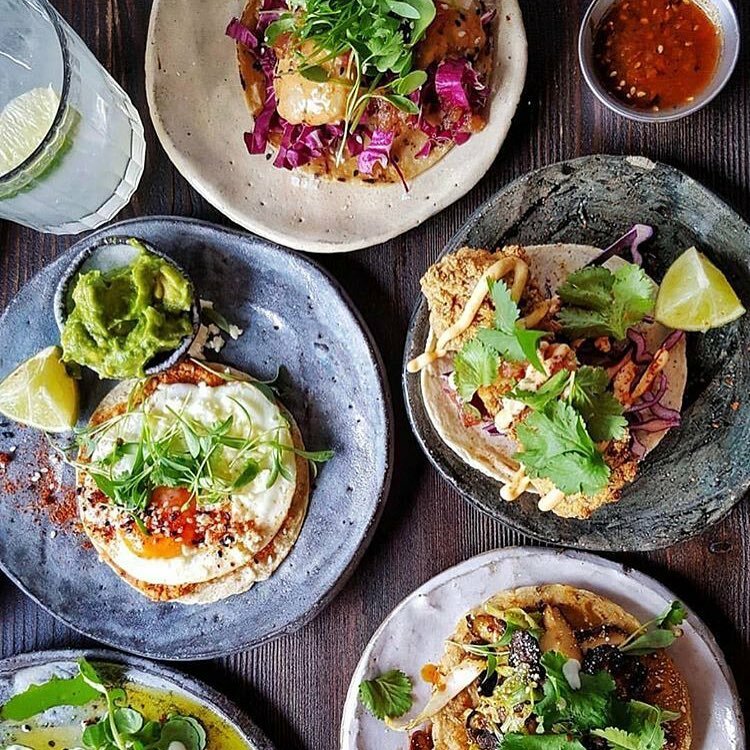 Create now works directly with over 200 of the country's very best food trucks, from brand names like Dirty Burger, The Breakfast Club and Patty & Bun through to the smallest traders at markets you may never have heard of! The only stipulations are that they have to look fantastic and taste delicious. 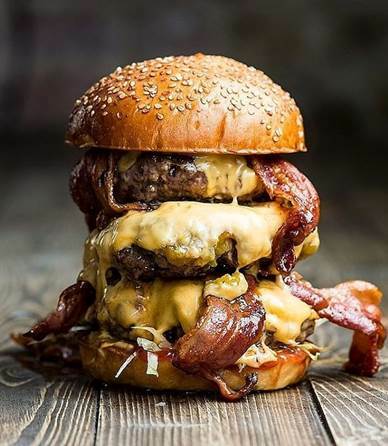 The street food traders can cover just about about any type of service or cuisine, so whether that's completing the mains, providing a dessert or providing emergency bacon butties from a vintage ambulance at 2am, Create has got you covered. As ever, Create only works with the highest quality of supplier, so you can rest assured that if you choose to go down the street food route for your event, the team will provide service as good the food itself! Create is thrilled to be working with Feast it and can't wait to see the first trucks and street food stalls to arrive at parties and weddings across the UK this summer! Contact the Create sales team to find out more about incorporating street food into your next event.